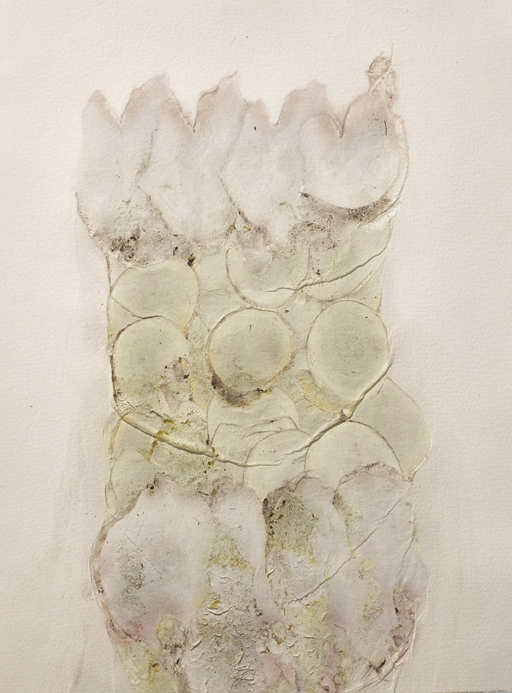 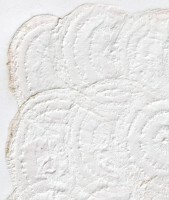 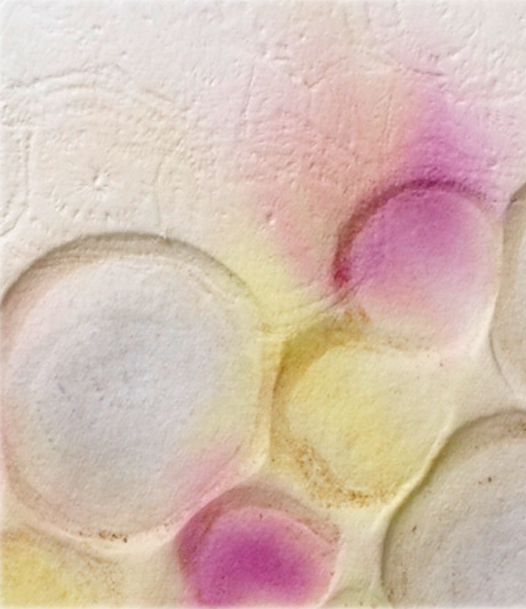 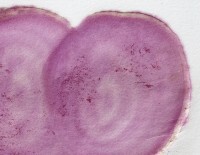 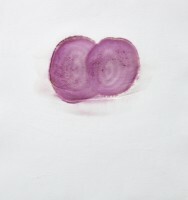 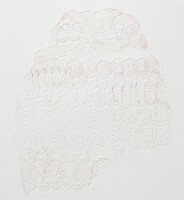 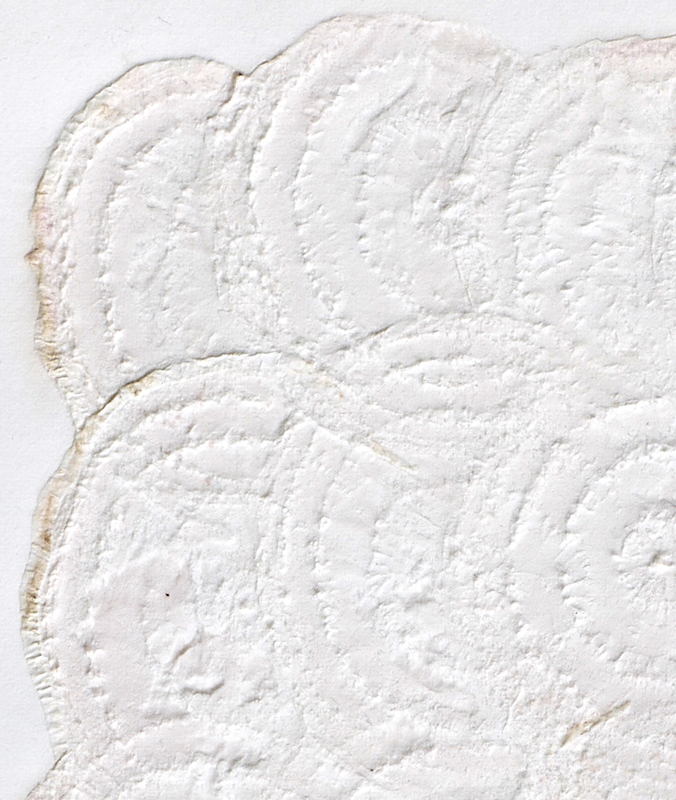 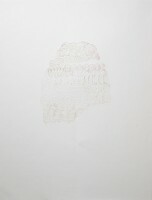 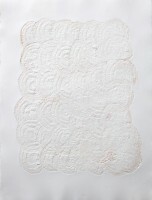 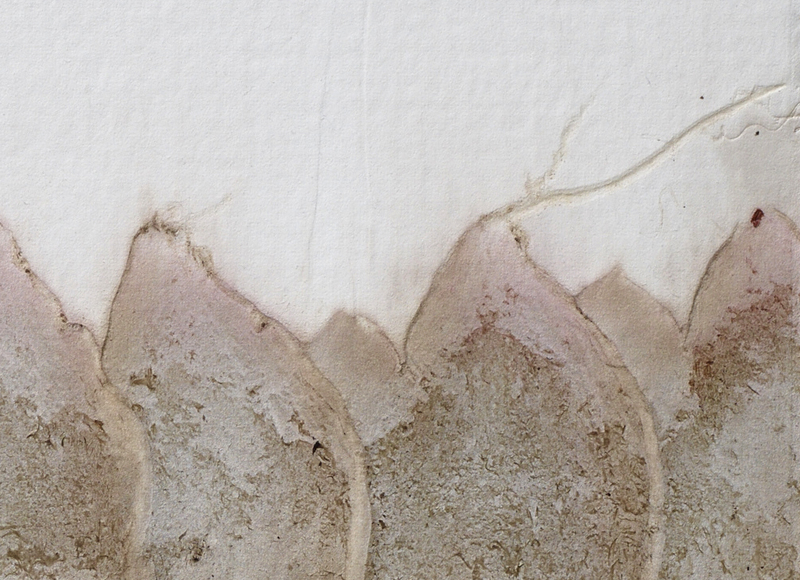 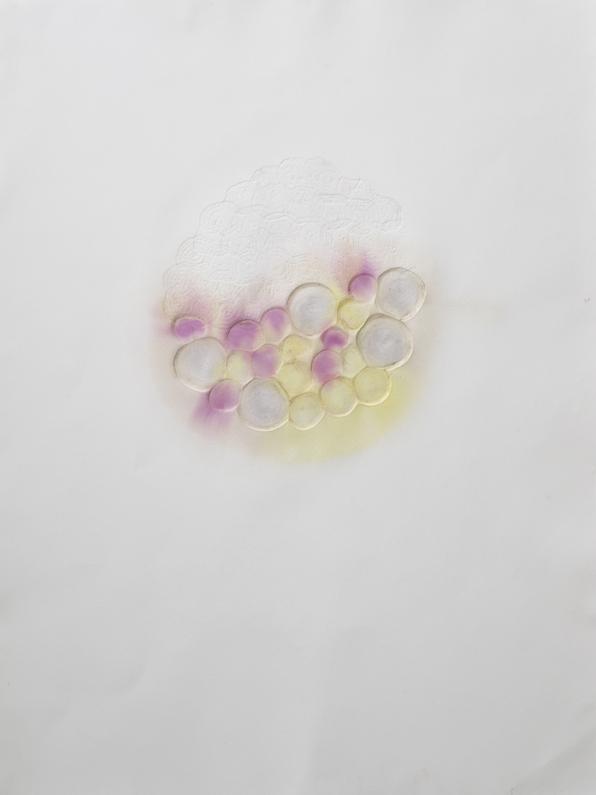 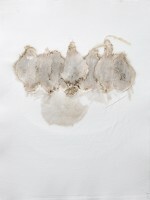 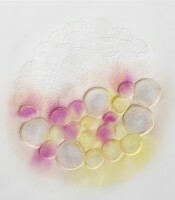 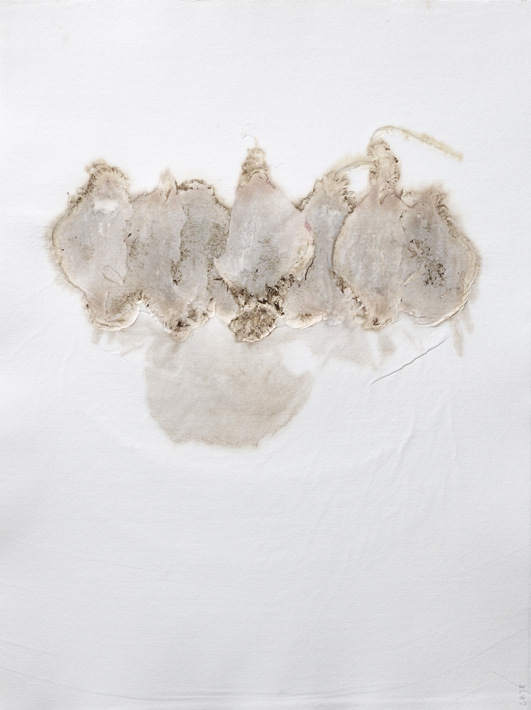 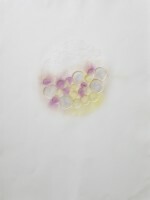 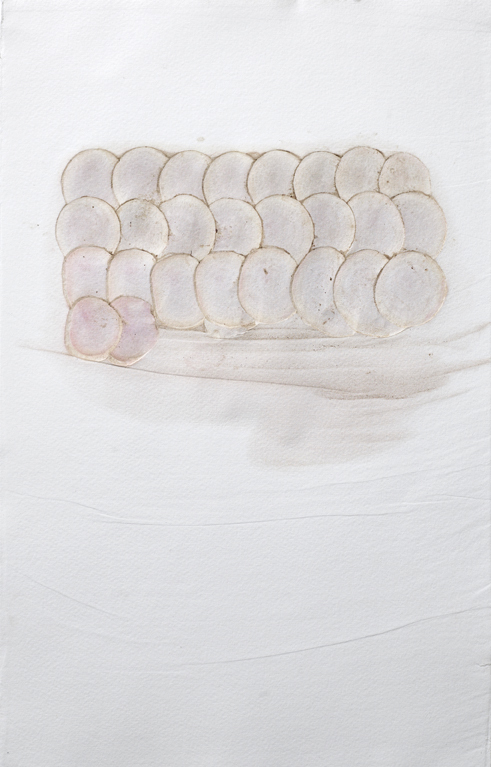 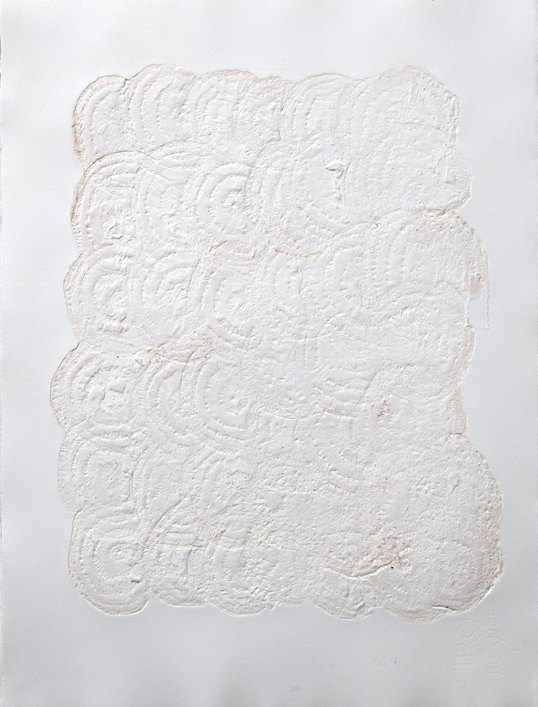 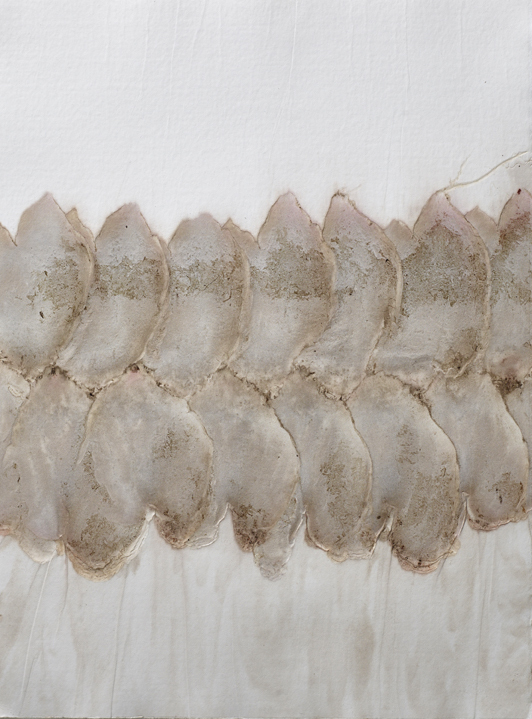 Imprint is an ongoing series of unique embossings and pressure prints made from dried beet papyrus and fresh beets. This project continues to explore the relationship between our bodies and agriculture. 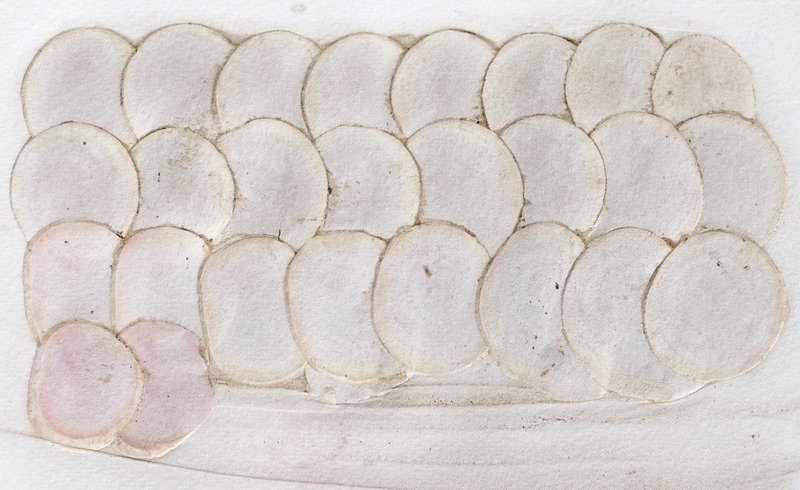 The paper is archival, but the beet stains are not. 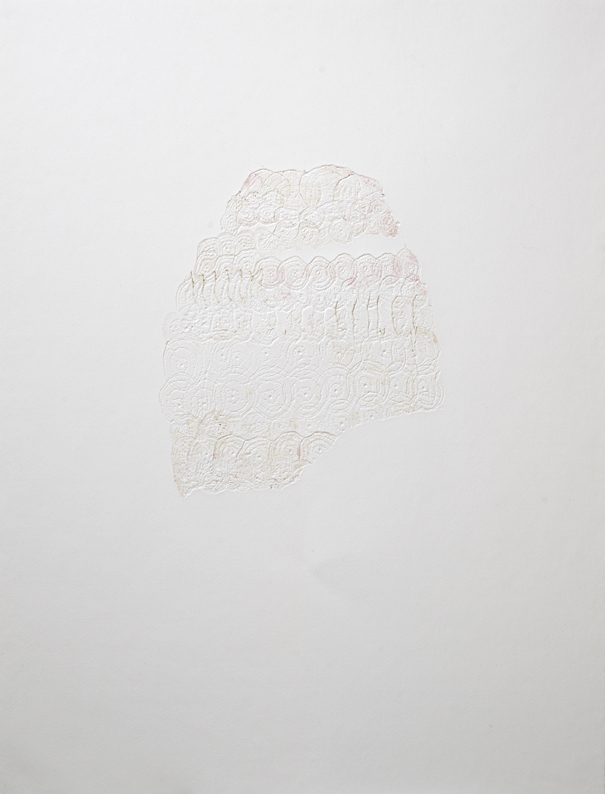 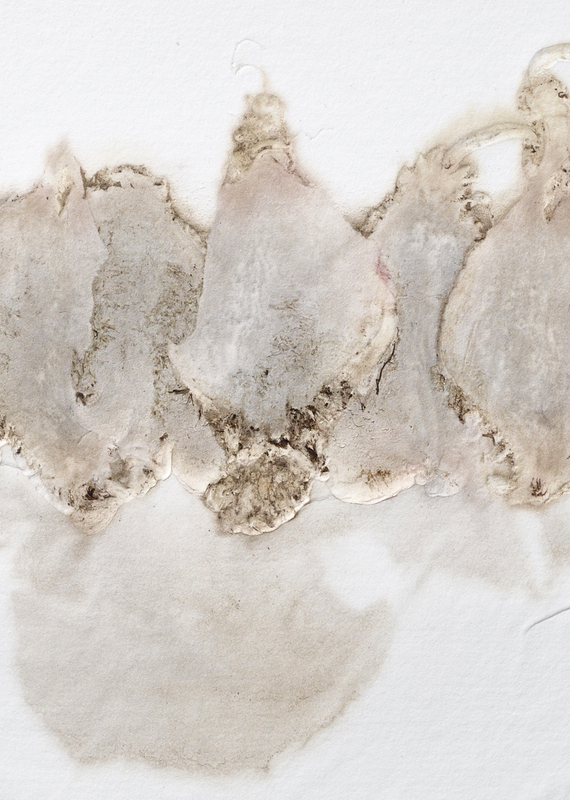 Overtime, while the stains gradually shift colors and fade, the impressions will remain.